One thing any investor can be certain of is there is no certainty in the market. The companion law that goes with the first is that fighting the market with things like stock market predictions and is pointless. Regardless of any stock market forecast, the market can stay irrational a lot longer than any investor can stay solvent. To make sure your wealth stays protected and you remain in position to take advantage of positive moves, you have to know how to defend your positions. Cost averaging is a relatively simple concept. The idea is to invest a uniform small amount, but to do so on a regular schedule. If you are investing in any security that has a fluctuating price, you will find that each “lot” of shares you purchase will often become part of your portfolio on a different cost basis. Some will be more expensive than others. When your investments increase in price, those cost bases will form a structure that will act as an internal hedge against future price decreases. This structure will function despite stock market predictions, good or bad. For example, if half your shares are purchased at $10 and the other half are purchased at $20, and today’s price is $40, you’ve doubled the second half of your money and quadrupled the first. However, if the price drops to $15, you’ve lost 25% of the second half of your investment, but you have an offseting gain of 50% on the first half. This is an extraordinarily powerful way to structure purchases. The longer you hold an investment, the more powerful it gets. In an uncertain market, where there is no clear direction despite a favorable stock market forecast, your most important objective has to be protecting your wealth. This is why mechanisms like stop loss orders, options, diversification ratios and the first mutual funds were developed. 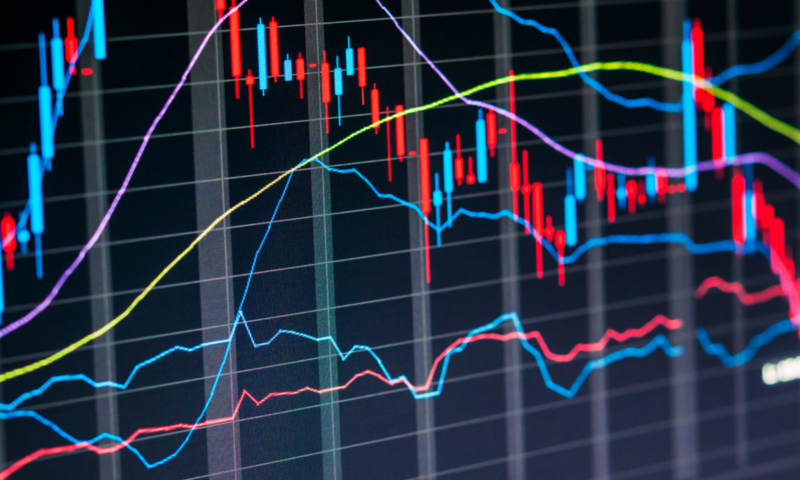 Even having a majority of your portfolio with hard exposure to market-driven downturns can become a catastrophic problem if you don’t have the time or the capital to replace your losses. Cost averaging can be applied to any investment that allows small buys over time and that has a fluctuating price. Stock prediction isn’t necessary. This technique’s only requisite is discipline, which is one of the keys to successful investing in the first place. It must be applied continuously without interruption, very much like athletic conditioning. The results will speak for themselves. 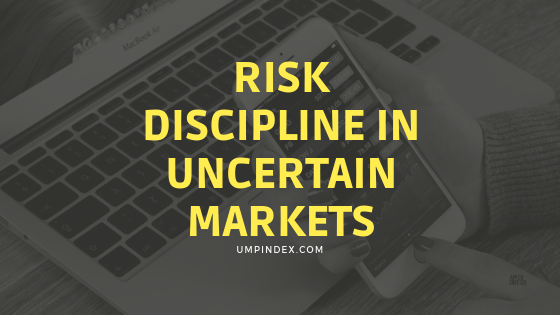 The first reliable Stock Market predicting tool, UMPI is not fool-proof, but offers the best algorithm based market projections to assist in your investing, alongside traditional investment best practices.